The Mumbai Crime Branch will take over the investigation of Byculla jail inmate Manjula Shete murder case from Nagpada Police today. Additional Commissioner of Police of Crime branch K. M. M. Prasanna confirmed to ANI that the formalities will be hopefully completed by the end of the day. 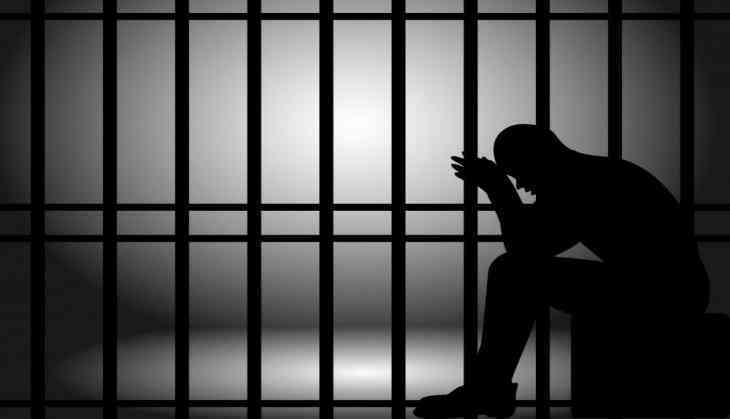 On Tuesday, Mumbai Police registered a murder case in connection with the death of a woman inmate in Byculla Jail. Rashmi Karandikar, Public Relations Officer, Mumbai Police, on Tuesday told ANI that the Nagpada Police has registered a case under Section 302 / 34 of Indian Penal Code. "A lady named Manjula Shetye was serving her life imprisonment sentence in Byculla Jail. She was admitted in J.J. Hospital on Friday evening where she was declared dead. The Nagpada Police has registered case under section 302 / 34 of Indian Penal Code on the basis of the provisional report of the hospital and further investigations are underway," Krandikar said. Death of Shetye incited a protest by the inmates against the jail staff. Sheena Bora murder accused Indrani Mukherjea, and 200 other women inmates were booked for rioting in the jail. Indrani had moved a special CBI court alleging that she was beaten up by the jail officials after the protest over Shetye's death. Taking note of her complaint, a CBI court, which is hearing the Sheena murder case, directed the prison authorities to produce Indrani before it tomorrow. The jail authorities had suspended the jailer and five jail guards with immediate effect. It is alleged that Shetye was beaten up prison guards on Friday after an altercation. Shette was arrested in Bhandup in 2004 for the murder of her sister-in-law and was awarded life imprisonment. Meanwhile, Maharashtra state Commission for Women has written a letter to Additional Director General (ADG) Prisons, Maharashtra , and sought report on Shetye's death in Byculla jail.